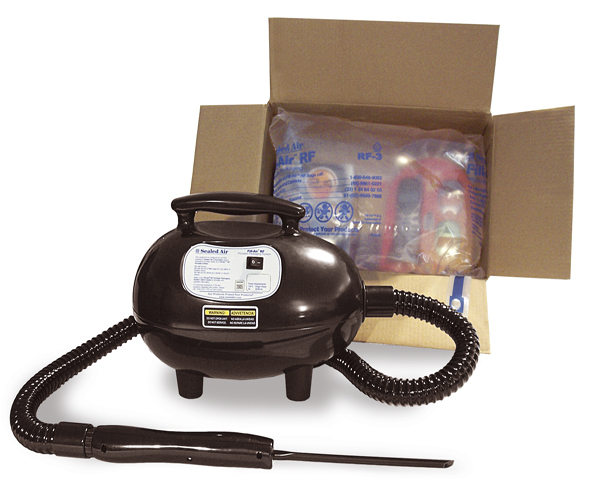 This plug-in air fill packaging machine instantly inflates air cushions for void fill and protection of items in cartons and boxes. Versatile and ideal for packing a wide variety of objects, it is used with Fill-Air RF film bags (supplied separately). 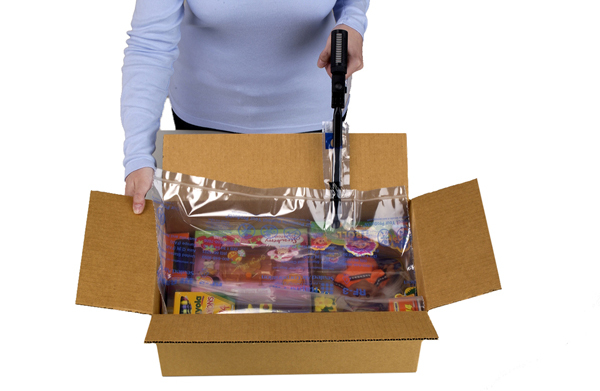 Make instant customised sealed air bags for packaging with our portable Fill-Air packaging machine. 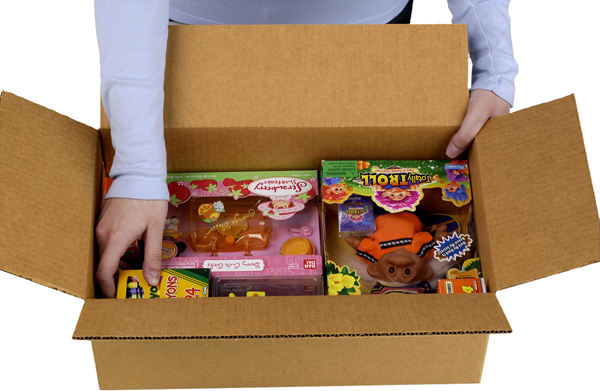 Easy and convenient to use, this reliable yet cost-effective inflatable void fill solution protects boxed goods from damage due to movement during shipping. Simply plug in the Fill-Air machine, lay the air bag on the goods in the carton and inflate with the machine to fill the gap. Safely utilising a controlled inflation process, operators need only minimal training. 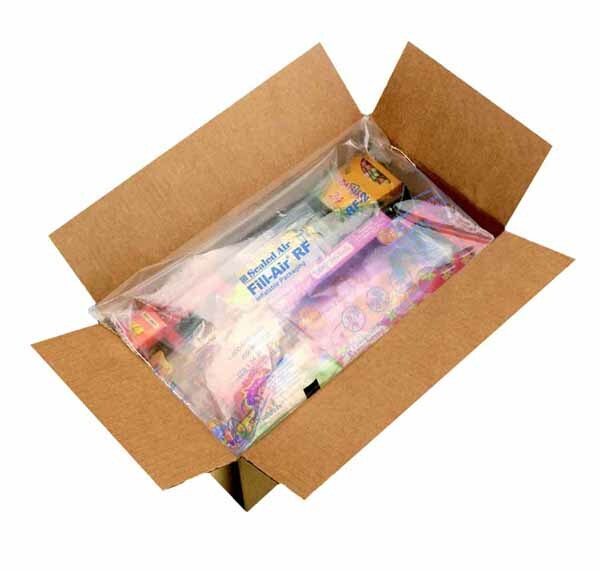 Fill-Air packaging air bags are extremely durable and flexible. 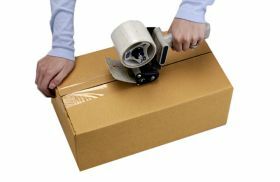 Suitable for any workstation, air fill packaging is an ideal cushioning system offering maximum efficiency and productivity. Inflate the bag while holding down 3 of the box flaps, continuing until the void in the box is filled. The clear air bag makes it easy to check when it has expanded to fill the required space. 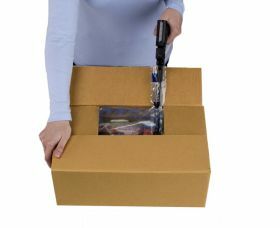 Offering excellent product protection, the Fill Air packaging system is your cost-effective partner for securing important and fragile goods during transit. Choose from the different air bag sizes depending on your packaging needs: the air cushions will lock items in place for total protection. All can be used with the Fill Air Rapid Fill Packaging Machine.